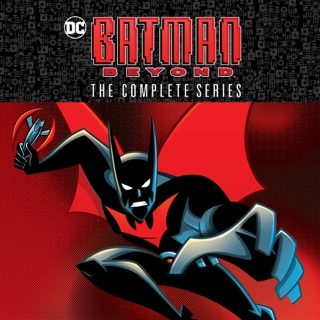 From the ingenious team that brought audiences the Emmy® Award-winning Batman: The Animated Series comes the continuing legend of the Dark Knight with a futuristic twist as Bruce Wayne trains a new Batman for the 21st century. 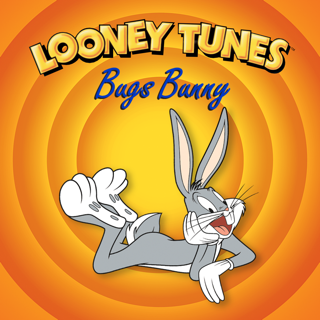 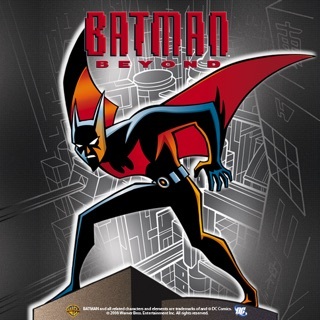 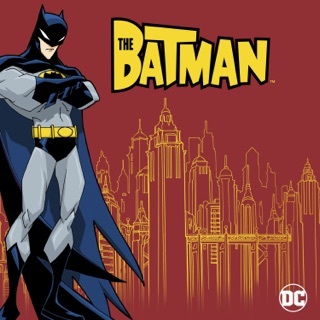 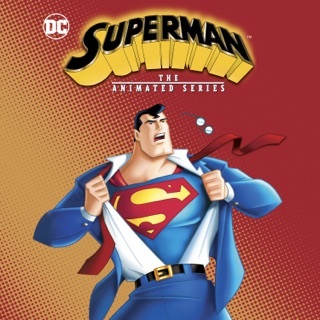 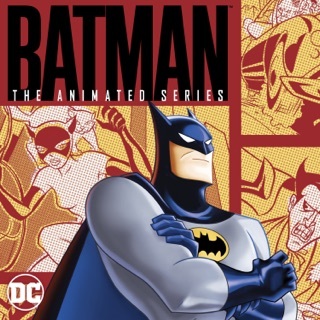 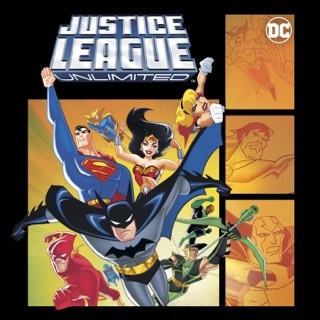 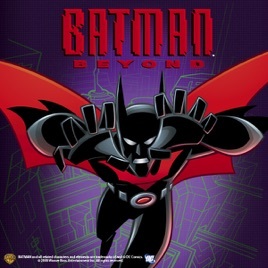 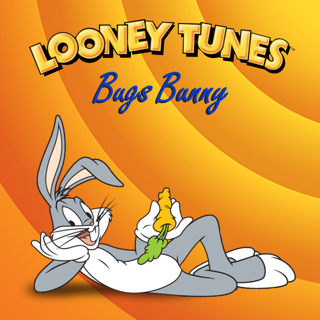 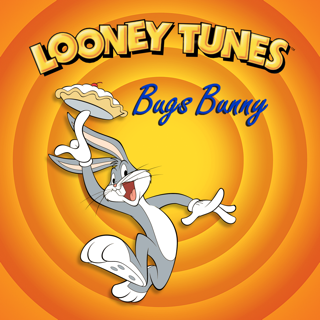 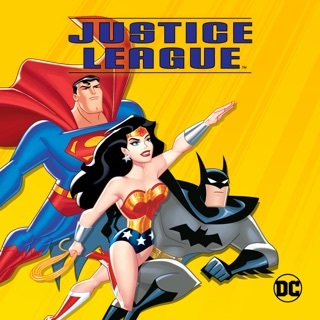 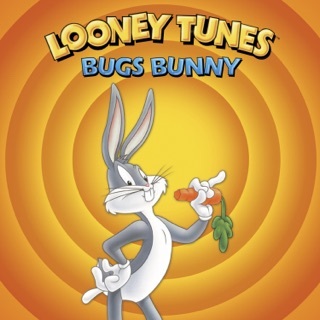 With innovative animation techniques and a stellar voice cast — including Will Friedle, Kevin Conroy, Stockard Channing, Lauren Tom, Seth Green, and Teri Garr — this new interpretation of the Batman saga propels the story into unimagined realms. 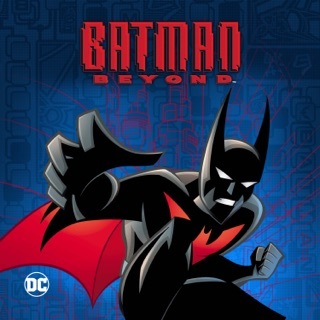 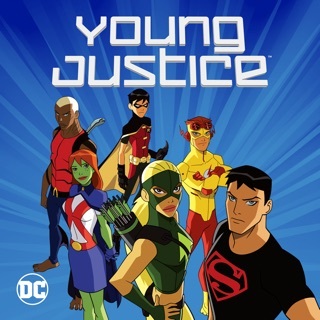 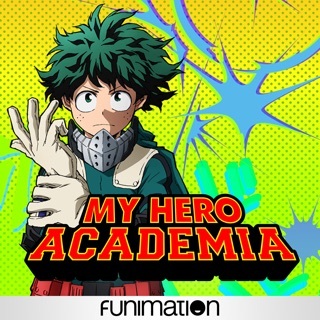 In Season 2, Batman and his protégé confront a monster capable of manipulating Earth, a scientist who is giving animal traits to humans, a cybernetically enhanced hunter and many other wrongdoers.